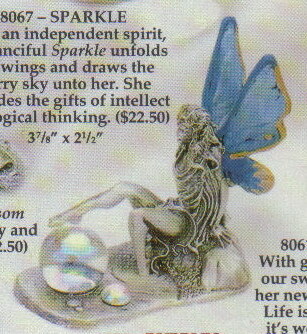 A Delightful Fairy Angel - Pewter Figurine. Bubbles wishes & dreams are captured in the magic orb. Our delicate Bubbles knows to tread highly. It bursts, dreams and scattered. A very well done piece.